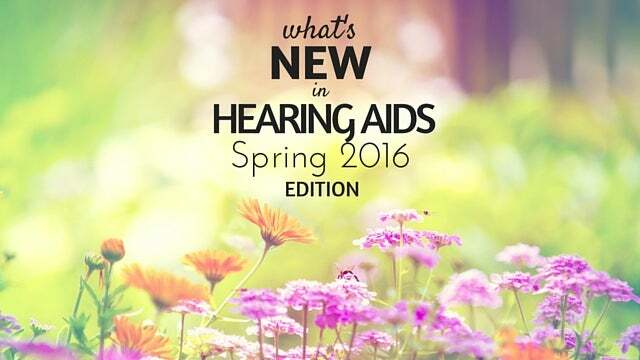 The need for good quality hearing aids is going to continue to be a consumer demand. 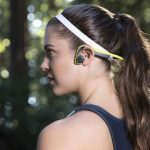 With future hearing aids, what will set one apart from the other is its ability to seamlessly connect to other electronic devices that we use in our daily lives, such as smartphones. Hearing aid manufacturers are beginning to refine this capability and products are now being released which offer these advanced features. Apple has recently announced a collaboration with GN ReSound, a hearing aid manufacturer based in Denmark. GN ReSound’s “made for iPhone” hearing aid is called the ReSound LiNX. It will wirelessly connect to an iPhone, iPad or iPod Touch without the use of any intermediary device to establish the bluetooth connection using the company’s free app, ReSound Smart. Starkey, a US based hearing aid manufacturer has also announced their new “made for iPhone” hearing aid, called the Halo, which also connects directly to an iPhone, iPad and iPod Touch using Starkey’s free TruLink Hearing Control app. Audio and Phone Streaming: Turns hearing aids into headphones and allows audio streaming of phone calls, audio, and music directly to hearing aids. Remote Control: Allows the user to use their iPhone as a remote control for their hearing aids to adjust volume and tone. Personalized Memories: Remembers preferred settings for particular environments by “geotagging” user adjustments. 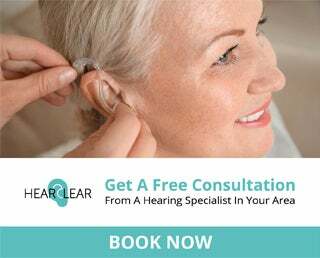 The next time the hearing aid wearer enters that particular environment, the hearing aids can automatically adjust to the preferred setting. Live Microphone: Converts the iPhone into a microphone for easier noisy environment listening. 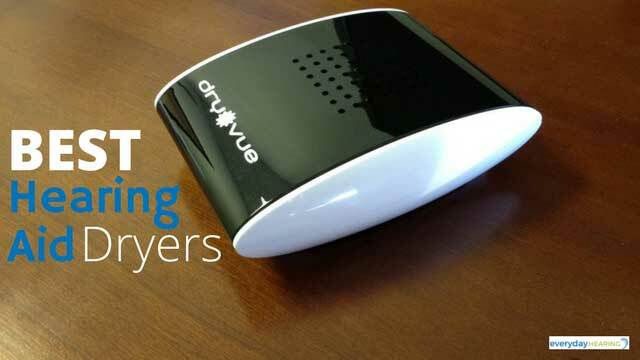 Hearing Aid Locator: Can use iPhone as a hearing aid locator for misplaced hearing aids. Other hearing aid manufacturers have products that connect to smartphones, but the connection requires an intermediary remote or “streamer” to connect. 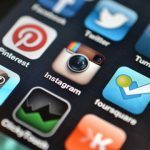 This means that in addition to wearing the hearing aids and carrying a smartphone, the user would also need to keep another device within arms reach of their smartphone to establish the connection with the hearing aids. The benefit of these devices is that they can work with any smartphone that has bluetooth, not just the iPhone. GN ReSound’s and Starkey’s products are different because they do not require the use of that third device. The connection is established directly from the smartphone app to the hearing aids. It is likely that other hearing aid manufacturer’s will release similar products in the near future, as well as Android compatible versions. While they are compatible with Apple products, The LiNX and Halo hearing aids will not be available alongside iPhones and iPads at the Apple store. 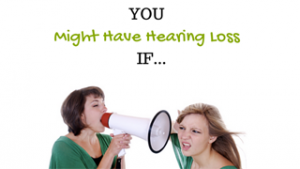 Users will still need to have them fitted by an Audiologist. 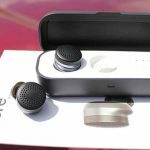 Hearing healthcare advocates hope that the release of these new products will help to reduce the negative stigma attached to hearing aids and bring increased acceptance for hearing aid use for adults with hearing loss. Update: 6/14/2015, see additional information below. The Beltone First is now available. At first glance they seem to be very similar to the Starkey HALO and Resound LiNX. Check out this video below to see them in action. Update 7/1/2016, see additional information below. 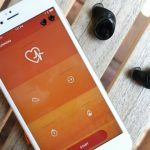 Oticon’s first Made for iPhone hearing launched last month to the public and it has been making big waves in the industry. 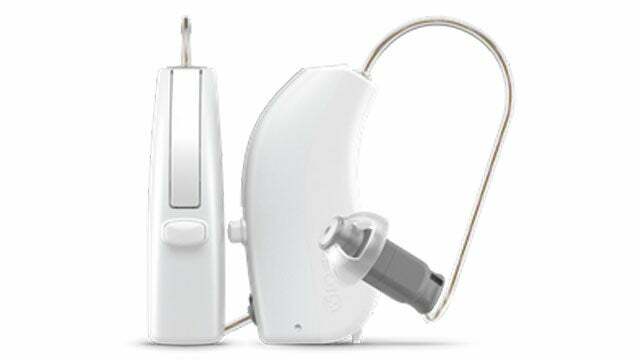 The Oticon Opn hearing aid is the first ever dual-wireless hearing aid, called Twinlink technology. 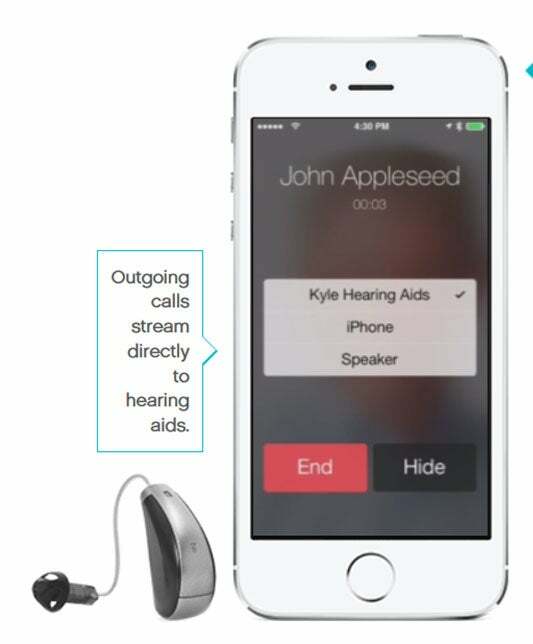 Their Twinlink technology enables the device to not only connect directly with an iPhone, iPad, or iPad via a 2.4 GHz bluetooth technology, similarly to the Halo, LinX and First devices which allows audio and phone streaming directly to the hearing aids without the use of an intermediary device. But, the Opn also utilizes a second wireless technology called near field magnetic induction (NFMI). A NFMI wireless signal allows for fast and efficient ear-to-ear communication and much lower battery drain, something a 2.4 GHz hearing aid doesn’t do well. The fact that the Oticon Opn incorporates both wireless technologies (NFMI and 2.4 GHz) into one small hearing device while reducing battery drain and increasing bluetooth streaming integrity is an engineering feat. Battery Drain Indicator: Lets the user see exactly how much battery they are using and how long they have until it needs replaced. Not only that, but the Oticon Opn is the world’s first internet-connected hearing aid! See the video below for more information about how it works.